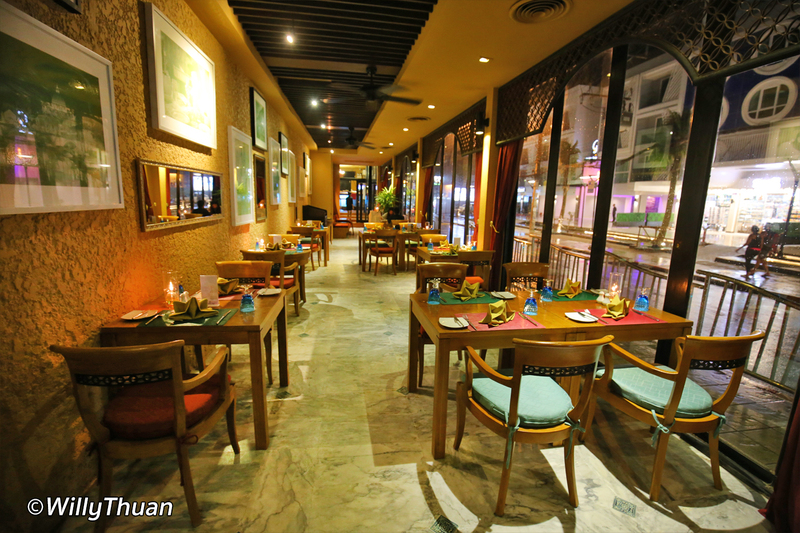 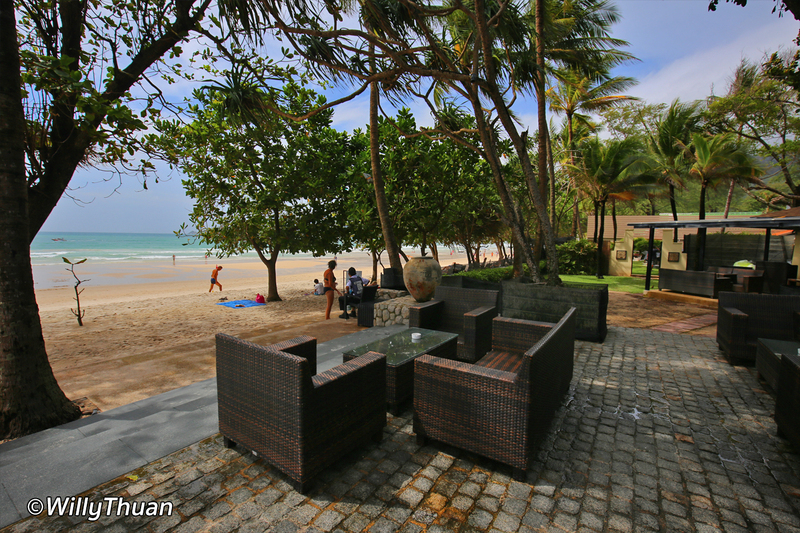 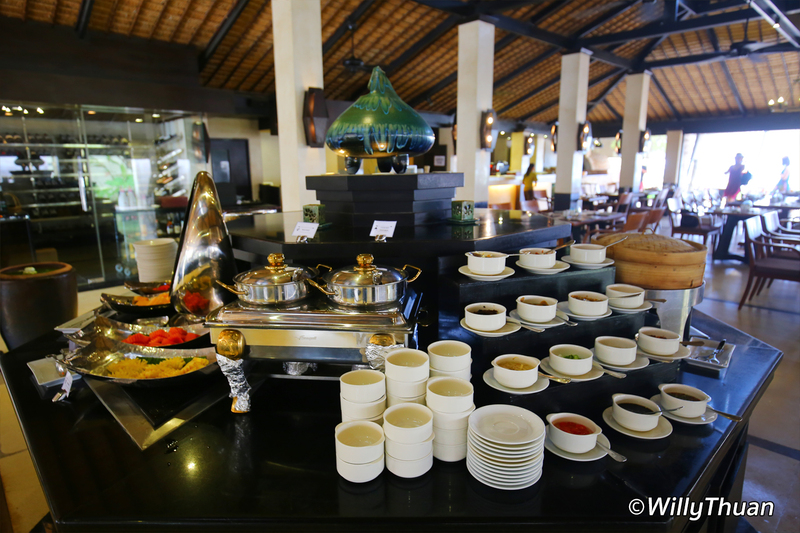 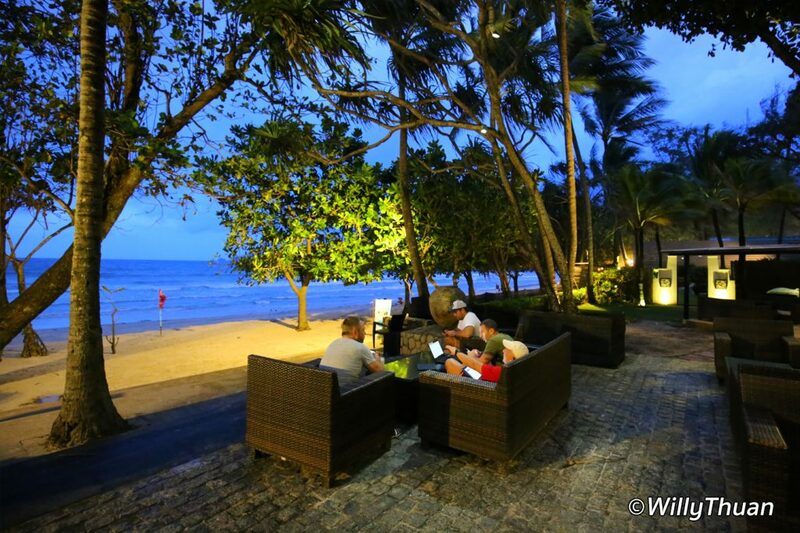 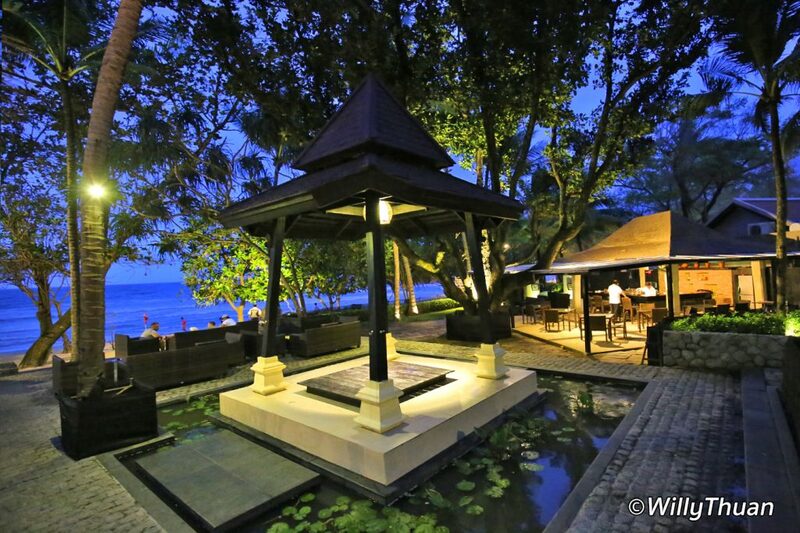 Impiana Resort Patong might be quite small but includes 3 restaurants and a beach bar. 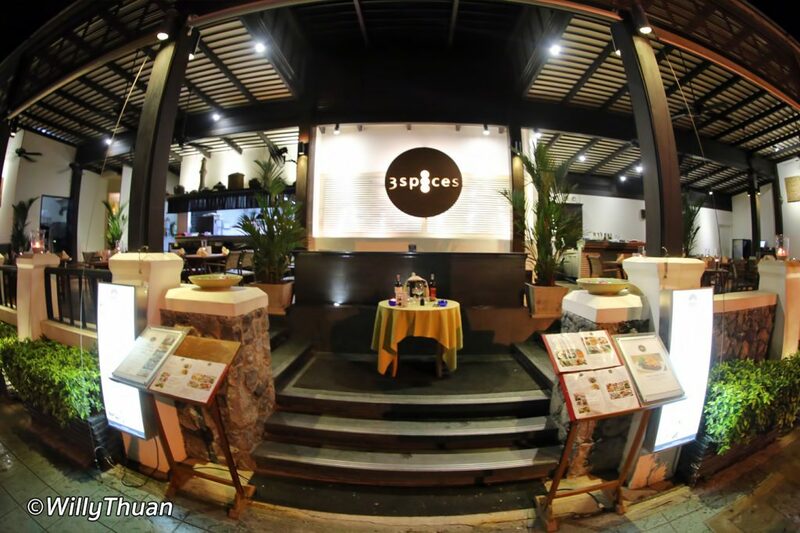 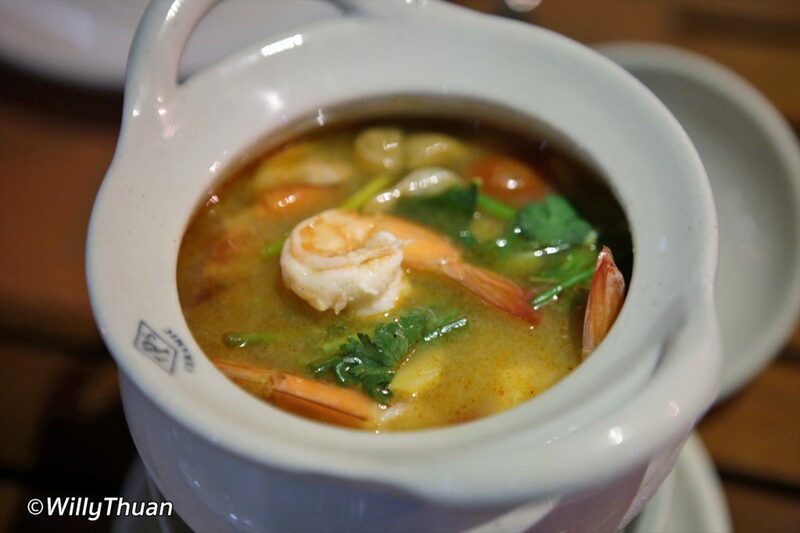 ‘3 Spices’ located on the roadside of the hotel serves mostly Thai and seafood, ‘The Bistro’ also on the road side serves a classic Italian food with wood oven pizza food in a cozy colourful interior. 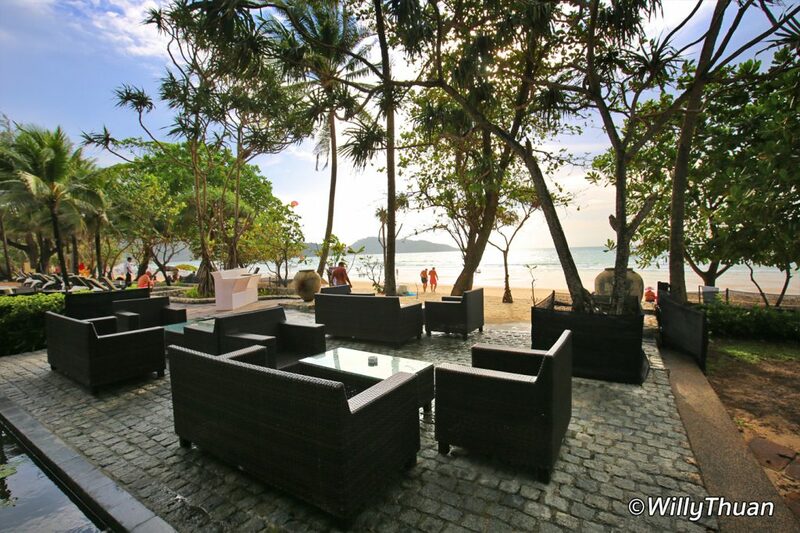 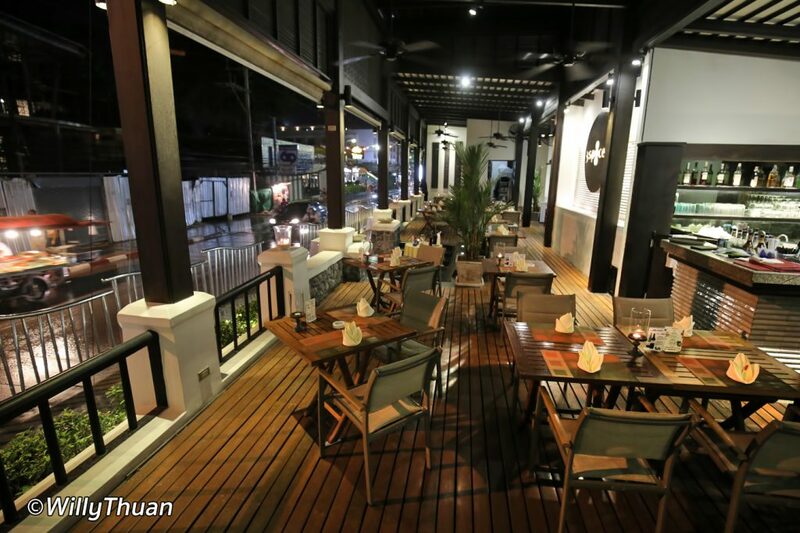 The most popular restaurant remains ‘Sala Bua’ with a unique beachfront terrace where you will probably enjoy your daily breakfast and some Thai and international dinner at lunch or dinner time, with a real beach view, a rare treat in Patong. 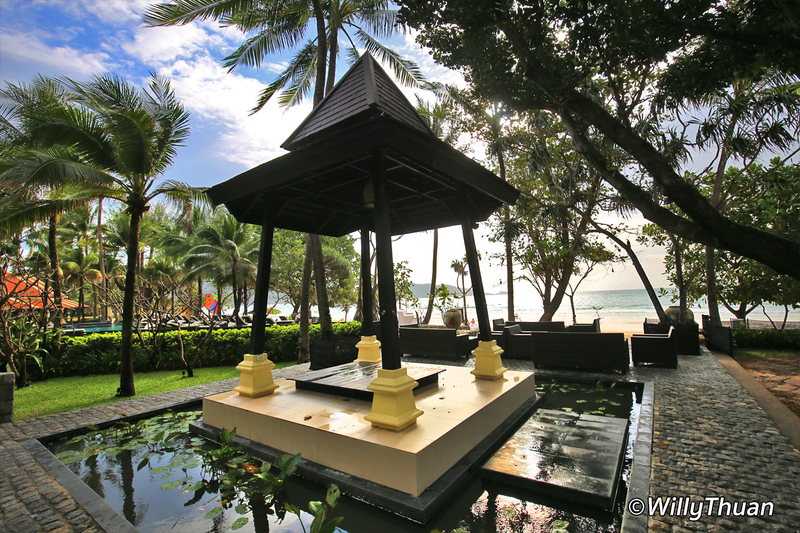 With only 68 rooms and 6 room types, Impiana Resort Patong is quite compact. 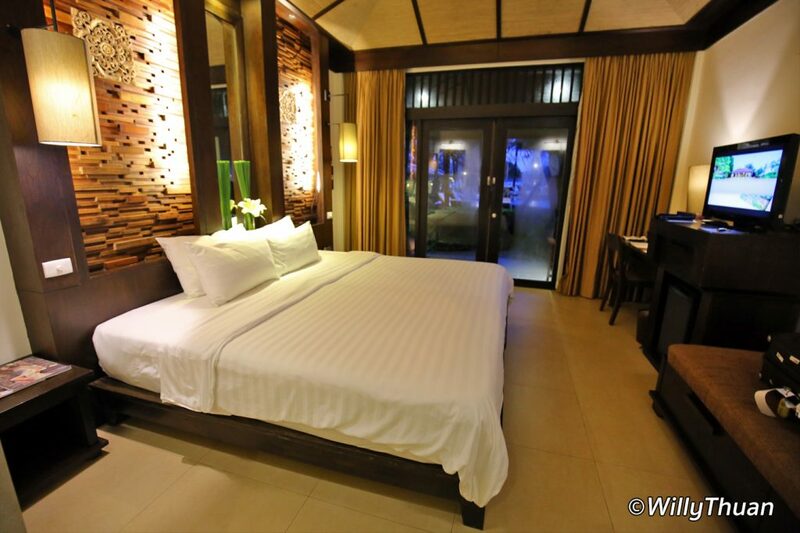 The rooms are well appointed with a large bed, working station, large bath tubs in deluxe & suite rooms. 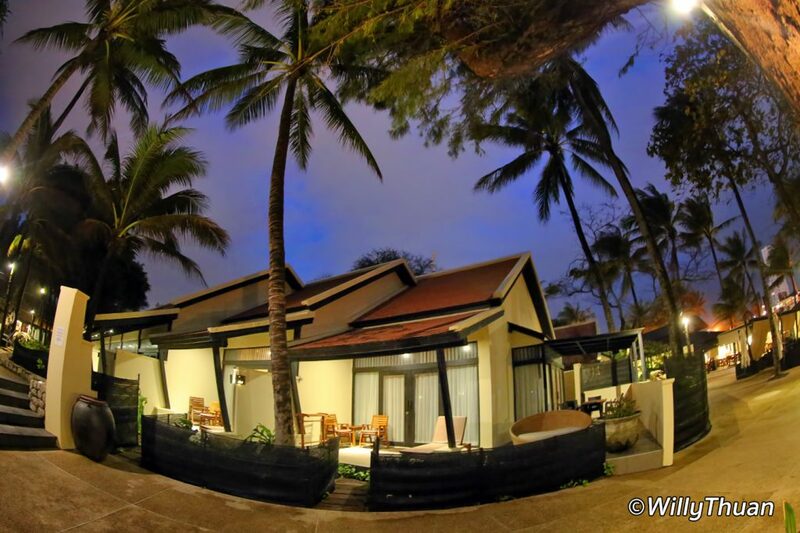 Rooms are relatively small but comfortable and the light only enters from the front terrace which is a little unusual so try to get the room around the pool or facing the sea, those are the best but there are not many. 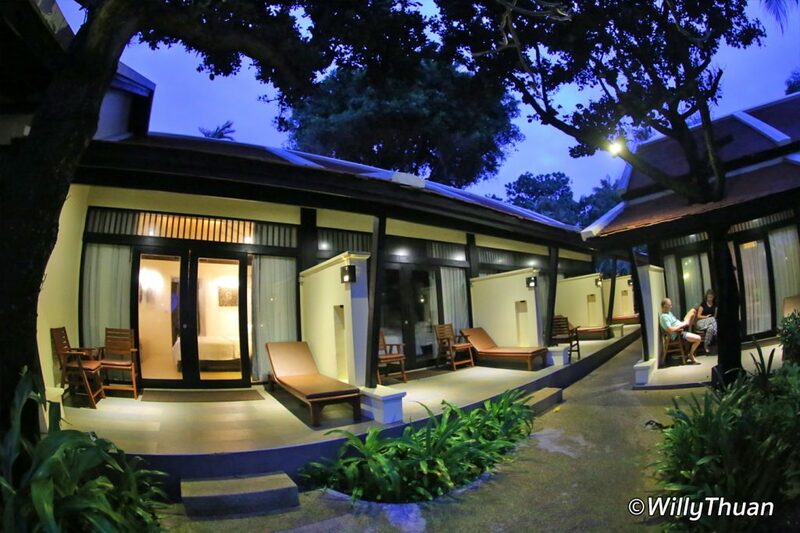 A special mention is to be made of the Swasana Spa… really well designed with indoor and outdoor treatment rooms, good atmosphere and excellent treatments and therapists, just what you need the day after party! At the other end of the hotel is the beach bar with some very inviting sofas facing the sunset.. those a perfect to rest and enjoy the end of day sunset lowering on the ocean of Patong bay with a glass of wine or a cocktail until it’s time for dinner. 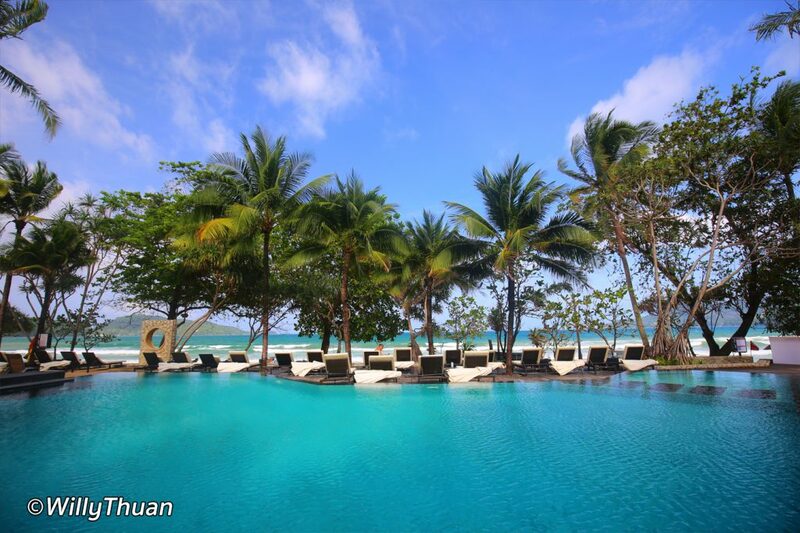 The pool which is practically on the beach has a lot of loungers and since no beach chairs are allowed in Patong anymore, this is has become a extra value! 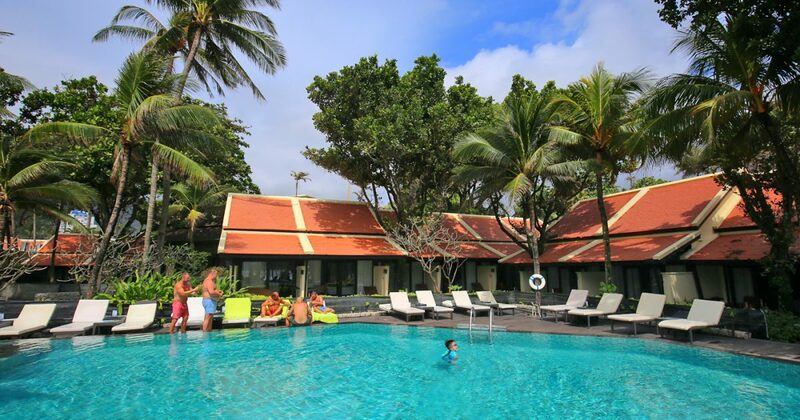 Impiana Resort Patong is all about the perfect location at the right price with a friendly team, helpful and always here to help with a smile.